Wallace always felt that music was an integral part of the show. He promoted local bands through appearances on the show and at personal appearances. The “music years” were from 1962–1972. 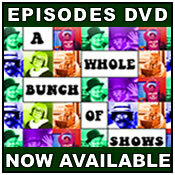 Those were the years that Mike Condello would lend his considerable talents to not only the TV show, but to hundreds of personal appearances as well. 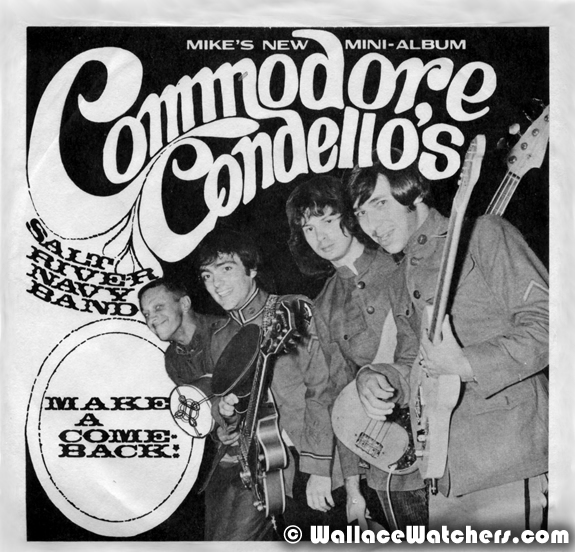 Read more about Mike Condello on the 1960's page. One particularly pungent night at Legend City I was performing in the Wallace and Ladmo Show. We did them every weekend for a few years. The audience sat on bleachers and in between them and the stage was a kind of a moat which always made me nervous. This would be 1963. For some reason I was really anxious and feeling insecure that day. I was introduced onto the stage with the Mike Concello Combo backing me up (don't get better than that!). When I opened my mouth to sing, the wrong notes came out. I was singing in a key that was way different from the key the band was playing. I of course, finished my song and ran off the stage to cry out back. We had a sort of dressing room? behind the stage. When the show was over Mike (who was 15 at the time) found me crying. He put his hand on my shoulder and told me that nobody noticed and it was a great performance. I asked, "really?" He assured me positively, yes. He said "You're always good." Pungent, you ask? For some reason unknown to mankind, the wind would shift ten minutes before the show and the stench from the cattle ranch across the street would greet us head on. 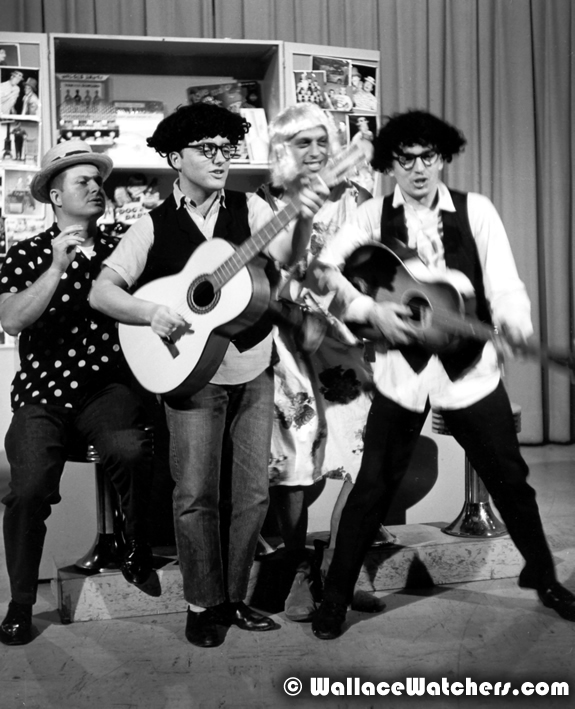 One of the early groups formed on the show was the Ladmo Trio, consisting of Ladmo, Mike Condello and Harvey Trundel (as played by then-regular Brian Donohue). 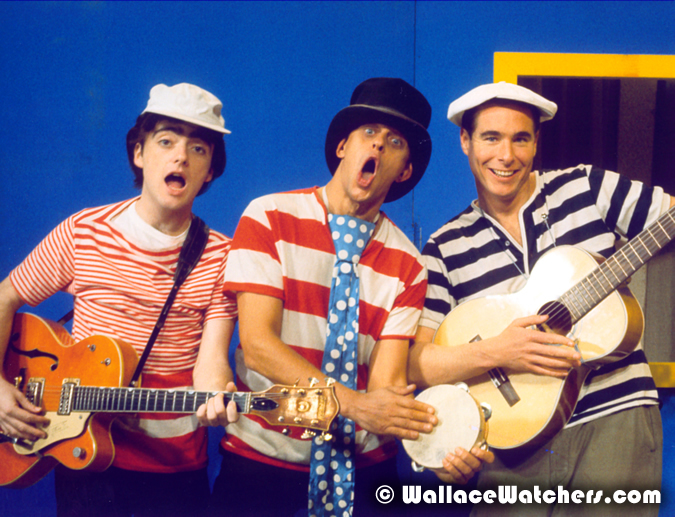 The musical era of the Wallace & Ladmo show was debuting as the Beatles were taking America by storm. Wallboy responded by having Mike come up with song parodies based on current hit Fab Four tunes. Song parodies were not enough for Wallace. He felt that the show needed a true Rock n’ Roll idol. 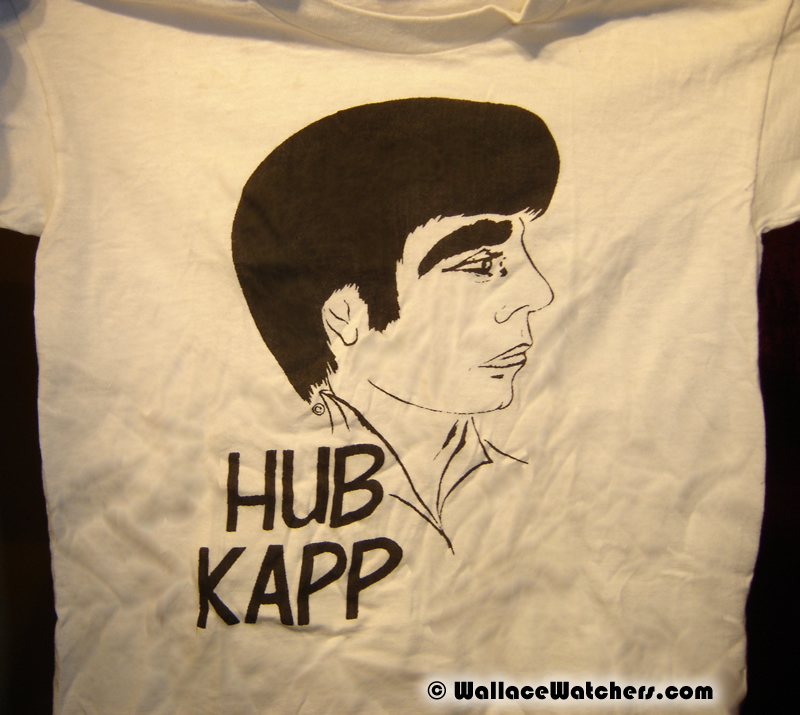 “[Hub Kapp] was real simple. It was to have a rock star on the show, ‘cause that was the big thing then. Elvis, the Beatles. But then, saying ‘We need a rock star,’ that was my job as a producer. Then you immediately turn it over to Pat to flesh out that guy, sing the songs. Because he could sing and he could write songs. He was perfect at doing a teenage idol. 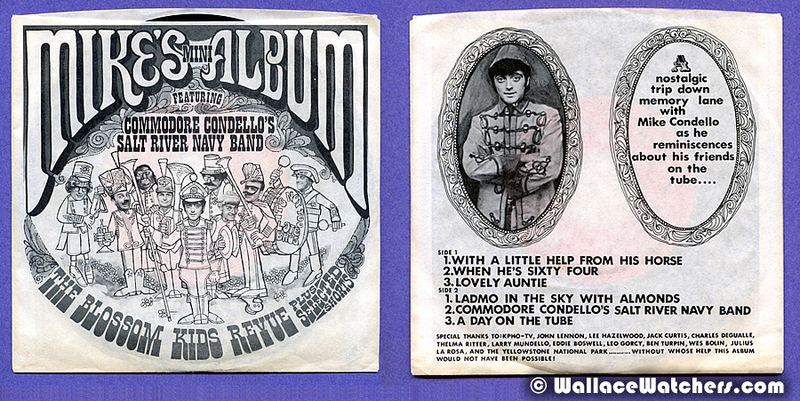 And [Mike] Condello, who wrote the music, was our music director at that time. “Well, we didn’t have anybody [character] who was a musician and everybody was jumping up and down and screaming over Beatles, Rolling Stones and Freddy and the Dreamers, Jerry and the Pacemakers. 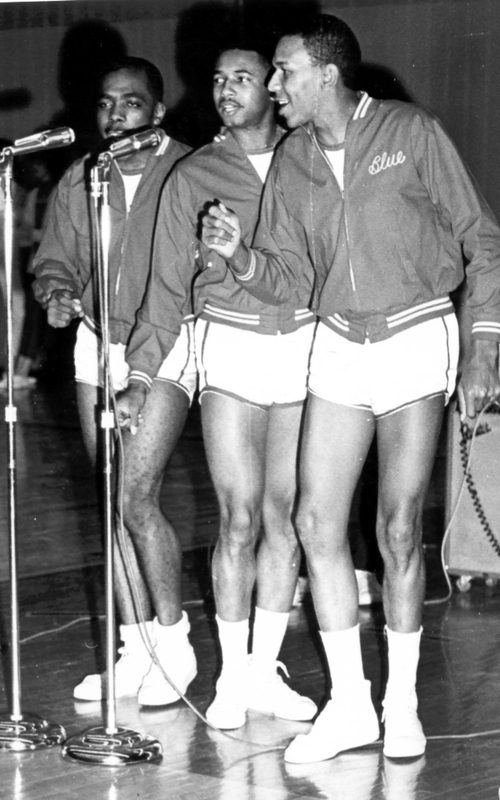 Everybody in the world who ever had a music group in those days had an audience, so we kind of created our own star. We did it satirically, but in this case the audience one-upped us and they thought it was so much fun, they decided to treat Hub like a star. 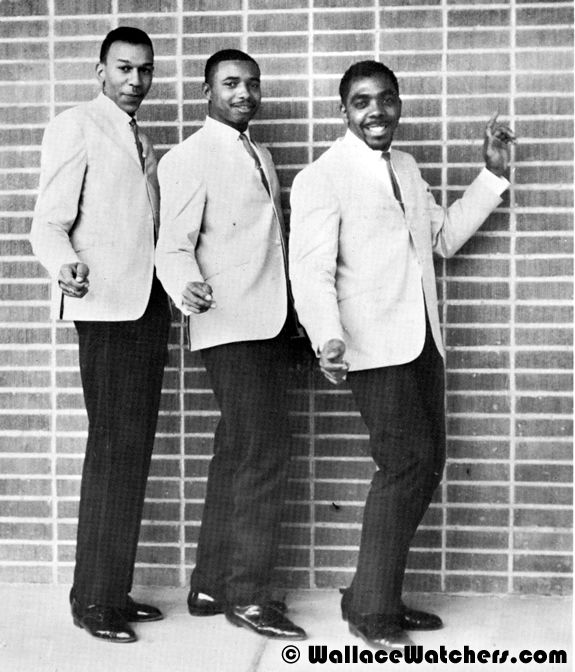 The singing group known as The LaChords originally got together in Germany. US servicemen Dan Moss, Gene Blue, Robert Brown and Ron Post were the original members. At the time, the quartet was known as The Les Chimes. When Ron Post and Robert Brown were shipped back to Arizona, they circulated some of the recordings that they had made overseas. A local school teacher who wanted to get into the record business signed the group to a contract. When the rest of them got back to Arizona, they recorded To Be and Hey Pretty Baby. The record did fine on local stations and the group made many public appearances. “[ The La Chords] were down there on Teen Beat. It was my job to line up the acts and that was one of the first times I saw these guys. I think it was Condello and Jack Curtis that both said ‘You got to get a hold of these guys.’ They came down to be on Teen Beat. Then there was Take 5. That was another show. 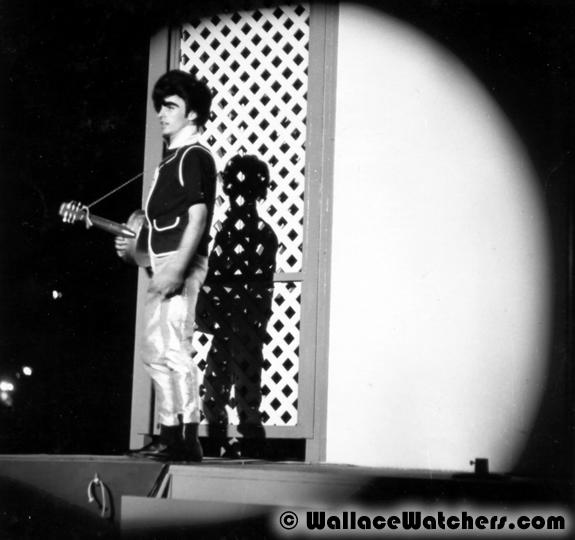 Wallace highlighted another talented local musician when Joe Bethancourt began appearing on the show in the 1980's. 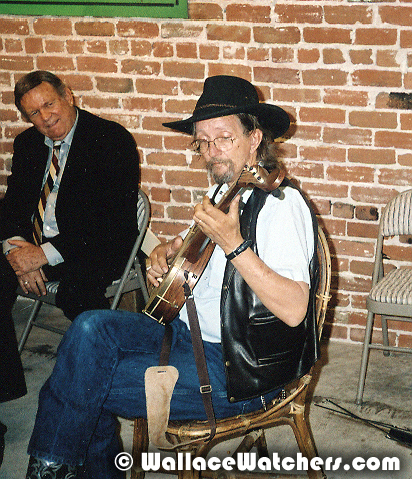 Joe brought his banjo and other traditional instruments and performed his Southern Appalachian and Ozark Mountains music to the delight of the audience. Joe had been performing for years in local establishments like “J.D.’s” and was a staple for 17 years at “Funny Fellows Sandwich Joynt” at 19th Avenue and Bethany Home Road in Phoenix. 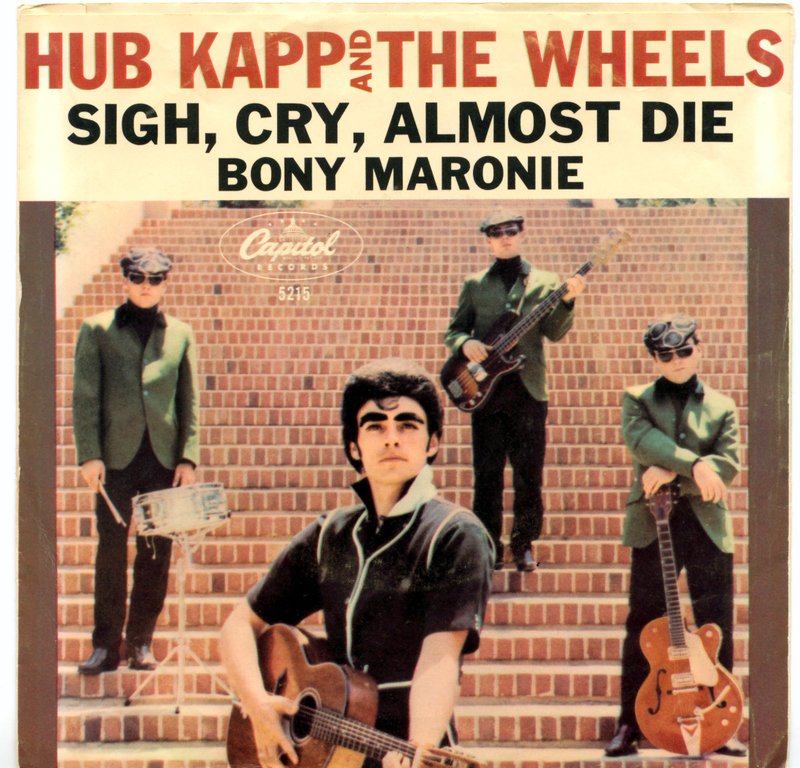 In addition, Joe also hosted his own radio show on KDKB called “Folk Music Occasional”.